Blue skies, blue pools. This is life at The Azul Apartments. 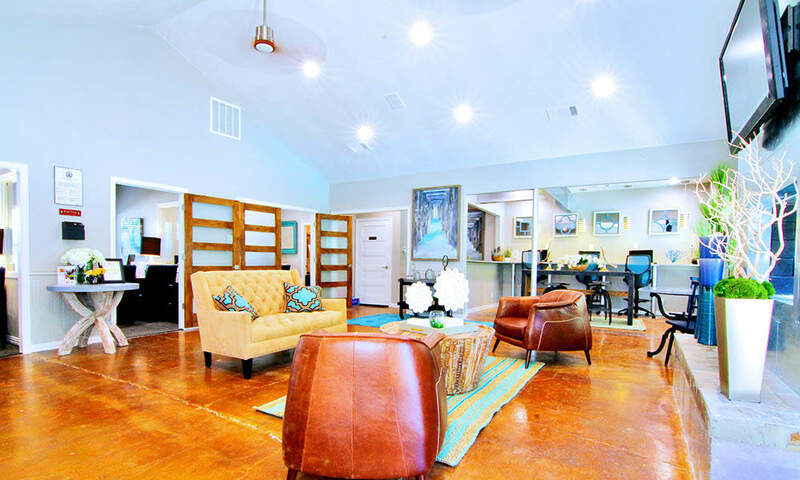 As you browse the photos of our Dallas apartments in Lake Highlands, it won’t take long for you to fall in love with The Azul Apartments ambiance. 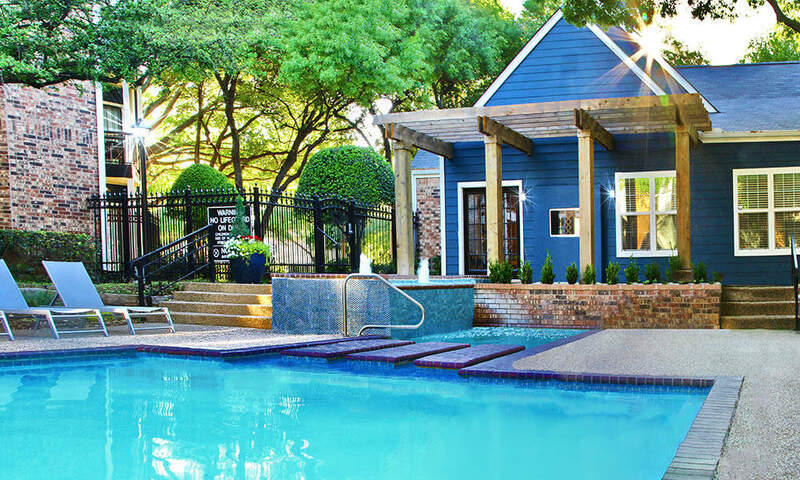 Relax poolside and soak up some of the warm Texas sunshine. Need a break from the heat? 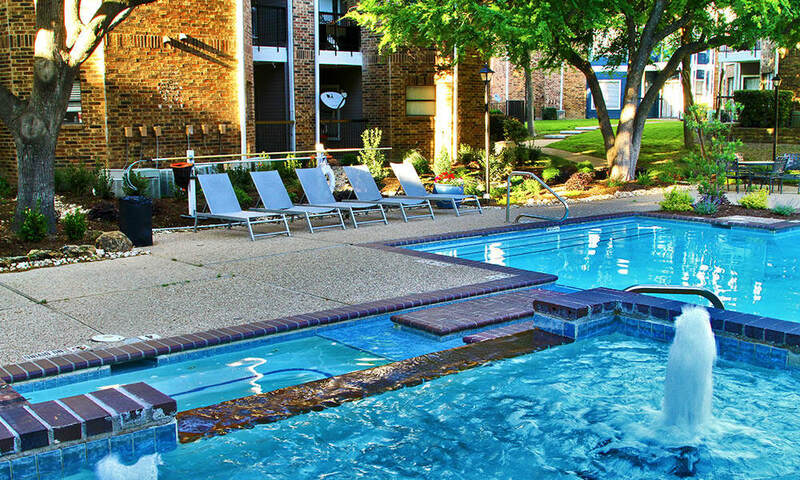 Take a dip in one of our three swimming pools located on property at The Azul Apartments. 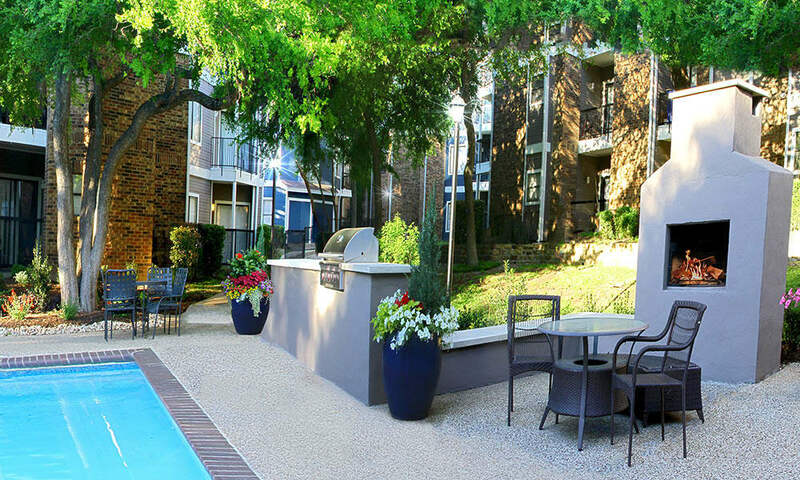 Here, we make it easy to enjoy the spoils of the great outdoors, all from the comfort of your apartment community. 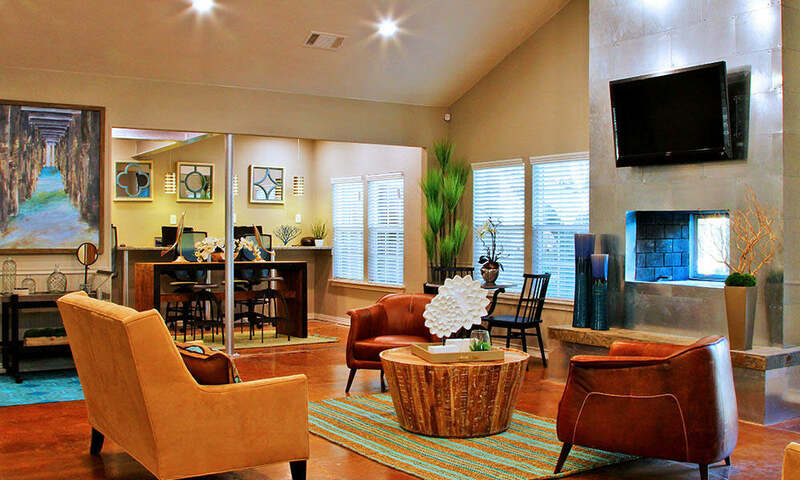 At The Azul Apartments, we’ve created a classic community where you can spend time with neighbors at the pool. 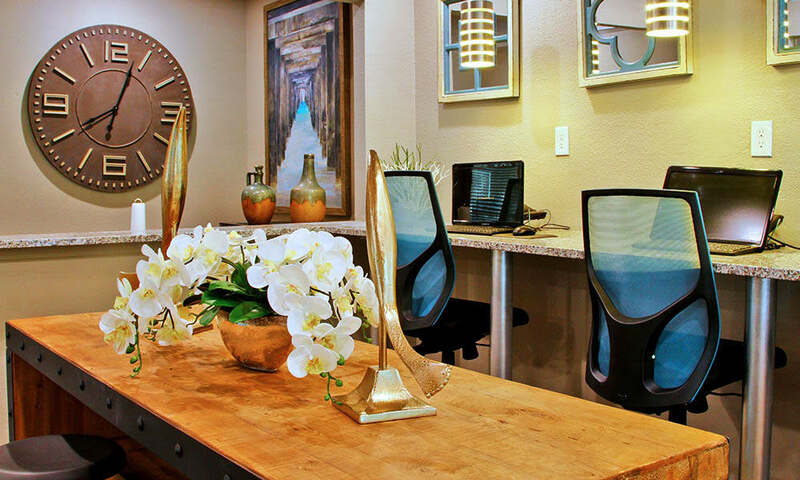 With gated, electronic access, feel comfortable knowing you’re at home exactly where you need to be. 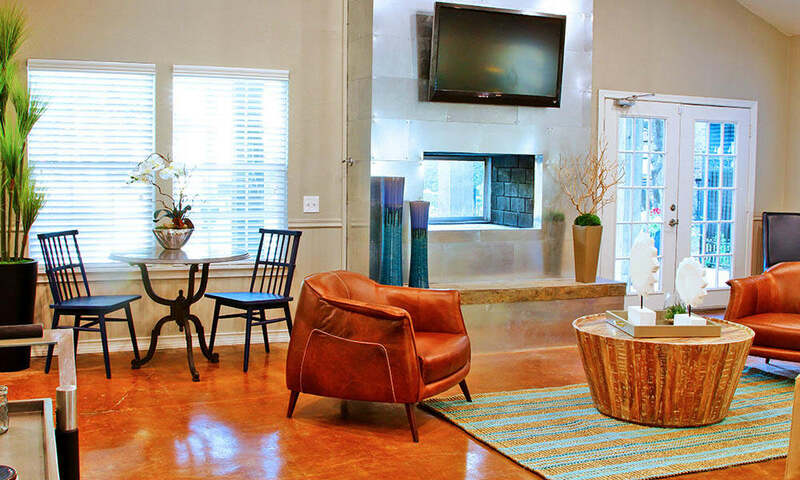 If you opt not to take advantage of the washer/dryer connections provided in each home, you’ll appreciate the convenience of our 24-hour laundry room. 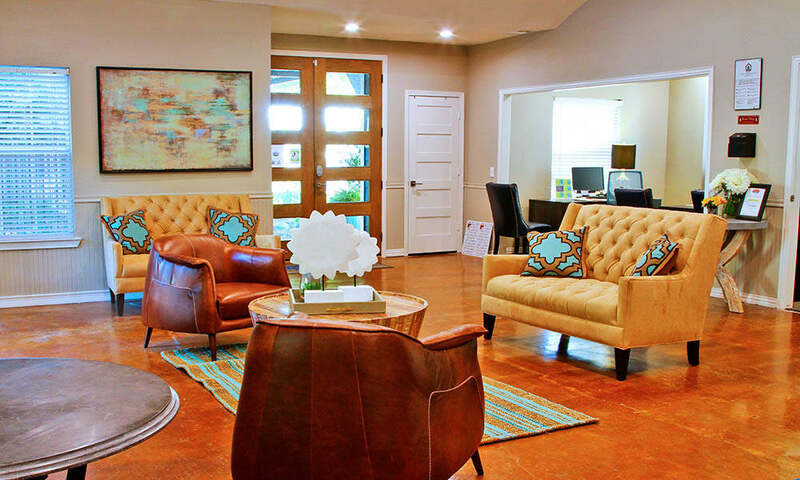 Our classic apartment community includes all of the amenities you need for an enhanced, yet traditional living experience in the Lake Highlands neighborhood. 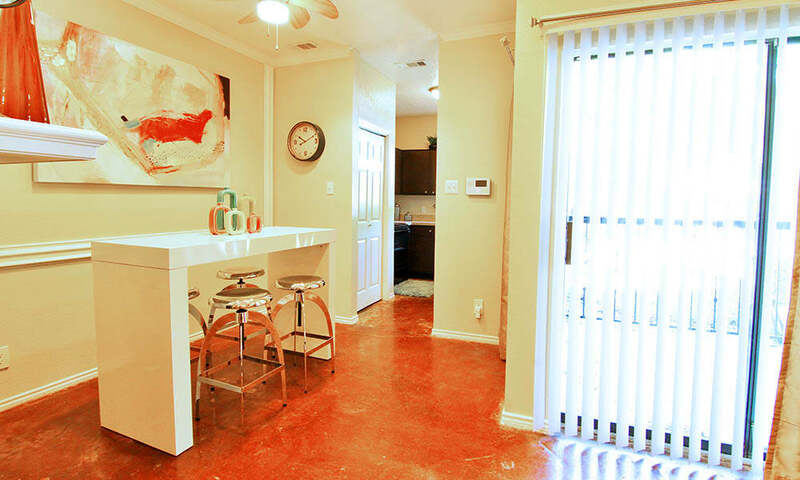 Browse the photos of our apartments for rent in Dallas’ Lake Highlands neighborhood and contact us to schedule your own personal tour. 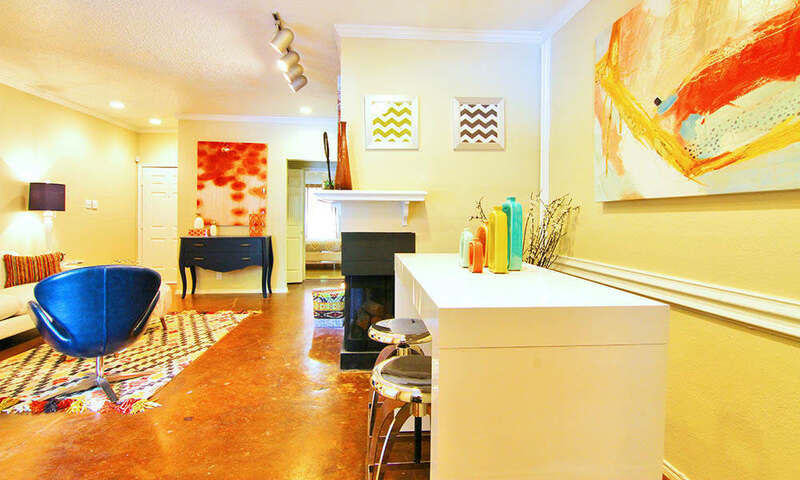 Stop picturing what it would be like to live here, move in and start living at The Azul Apartments.